I saw a great film on the plane back from Singapore – Perfect Sense. 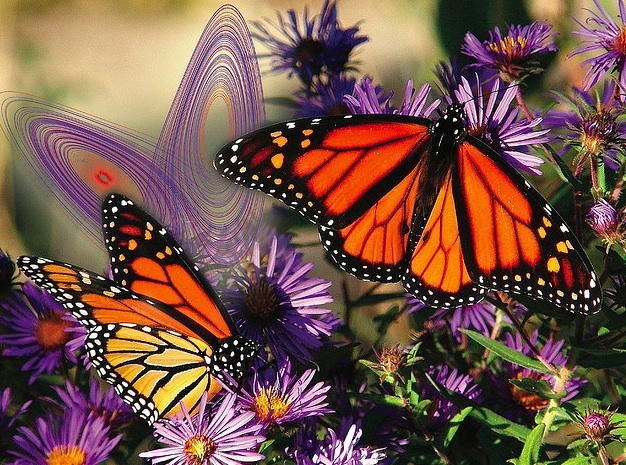 It’s about an epidemic that sweeps the world and involves people losing their senses. The first to go is smell (and hence taste), then hearing (it’s very effective the way that they represent this in the film) and finally sight. Essentially it leads to the end of humanity. In the middle of all this a couple fall in love. 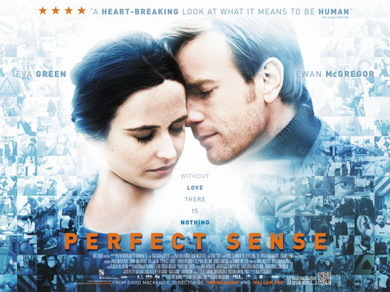 It stars Ewan McGregor and Eva Green. Quite a chilling story… The trailer can be found here. 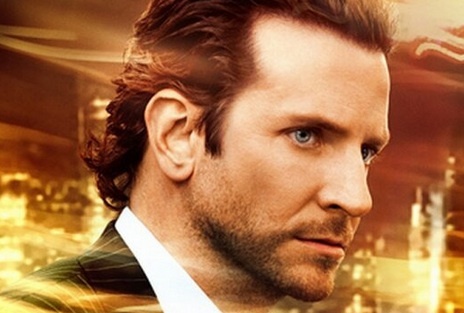 I saw a film about a year ago called Limitless. It is about a writer who has writer’s block. He meets an old friend who gives him a pill that enables him to access any memories or experiences he has ever had. So if he watched a Spanish film he is fluent in Spanish. He becomes an expert at everything and makes a lot of money. Of course it has a sinister side to it and there is a great twist at the end of the film. Well worth watching! The trailer is here.